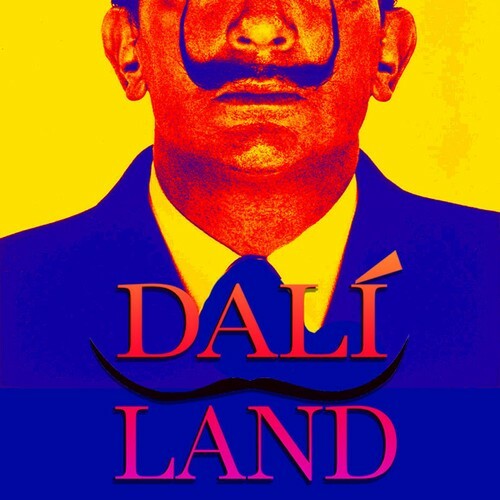 Enter the mind of Salvador Dali, in an immersive 4 level exhibition dedicated to the surrealist master. Featuring over 200 works including drawings, sculptures, film, graphics, photography, and 'Unconscious Contemporary' a secondary exhibition featuring contemporary surrealist and esoteric artists alongside historical work by Max Ernst, Jean Cocteau and Man Ray. Strap into our Dali virtual reality experience to walk through the Maestro's key paintings, or try your hand at creating your own in one of our creative workshops. Late night visitors can relax in the Surrealist Salon rooftop bar for special Dali-inspired cocktails, music, food and a host of other happenings designed to rattle the unconscious.